Week #45 of the Tablet2Cases year-long Free Cases Daily promotion is live. It’s another week’s worth of free tablet cases – one per day – to be given away to those who register! This week, we’ve got specialty selections for the Apple iPad, iPad Mini and Amazon Kindle Fire devices, plus items for 9”, 10” and 11” tablets. Lots of folio cases are among the magnificent seven offerings this time out, and in honor of the continuing (hot!) summer, we’ve got a swell waterproof case up for grabs as well. 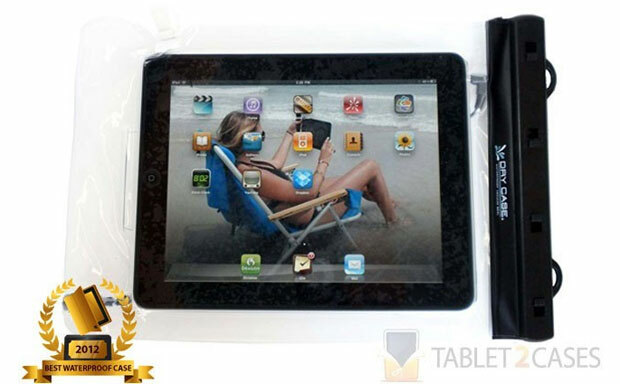 How about a little shrink-wrapping for your tablet? The DryCASE Waterproof Case provides 100% protection against the elements, beginning with water in depths up to an incredible 100 feet for one hour. Meanwhile, the flexible plastic design allows the user free access to the device's screen and buttons, and cameras – you know, in case you want to snap underwater photos… Also of note: the “Sport-Belt” accessory sold separately, a neoprene waistband for carrying. The Sherpa folio case is most notable for its super-stable multi-angle tablet stand held together with sturdy Velcro used throughout – definitely one for the video-first user. The faux-leather exterior (and interior frame) impresses as well in passing itself off as the genuine article. 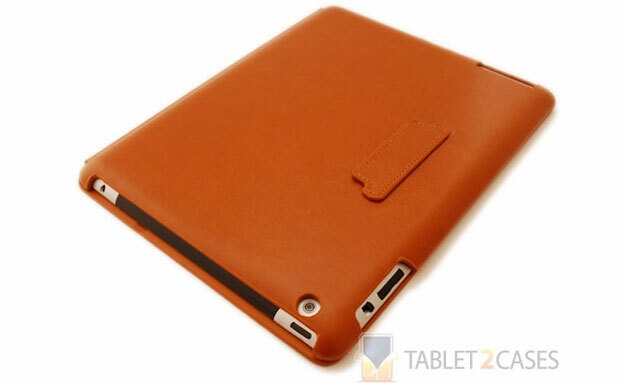 In short, the Sherpa Magnetic is a nice simple folio case for the iPad Mini at a reasonable price. In the Cygnet Enigma tablet folio, the recently popular origami-style foldout stand meets a nice firm rubberized backer that provides surprising protection, all of it available at a decent price. The Enigma’s cover itself is rubberized to resist scratches, water and shocks, and at only 125 grams (4.4 ounces), this folio case does a great job of maintaining the tablet’s weighted feel. 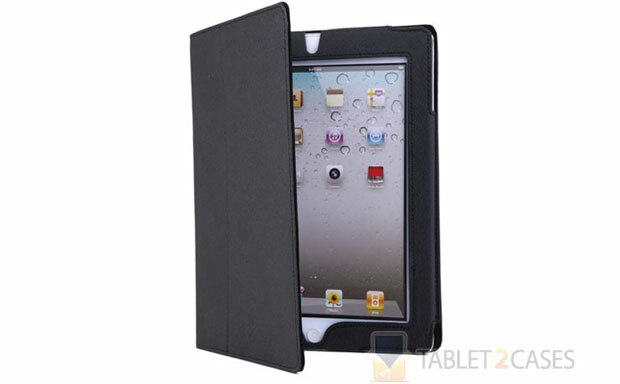 A quality choice for the Apple iPad Mini user. 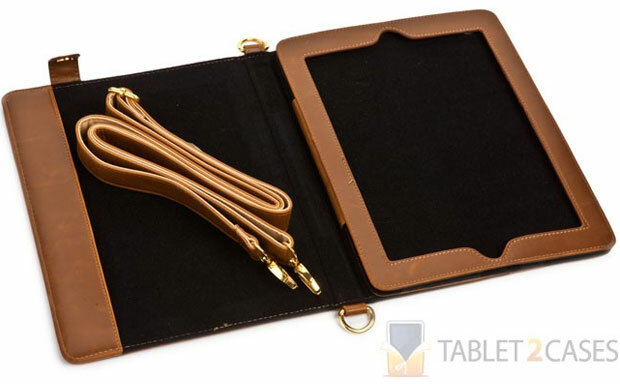 Made entirely of scratch/stain-resistant polycarbonate material, the handsome Skech Custom faux-leather folio tablet case is perfectly tailored to keep your device lightweight, trim and easy to use beginning with the embedded sleep/wake magnet and continuing through the integrated tablet stand feature. 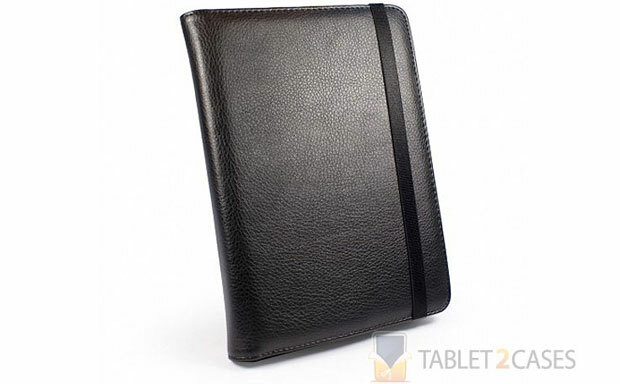 This polycarbonate tablet folio is formed specifically around the iPad 2’s dimensions and functions, but will also fit subsequent models. Strange name aside, the Tuff-Luv Embrace is a convenient folio case, particularly for the Kindle user who’s also a frequent traveler – and hey, public transportation is the best place to enjoy eBooks, isn’t it? The Embrace folio case includes a built-in hand strap for the user to hold the device securely in one hand. On the inside, a tough elastic band keeps the cover firmly fastened during transport, allowing the faux-leather and micro-suede interior to work against everyday wear and tear. 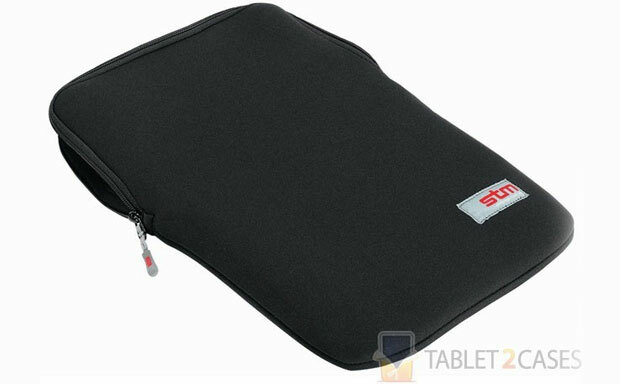 A popular choice among 9” tablet owners for years, STM Bags’ neoprene sleeve still makes a good option for those seeking a basic-yet-sturdy case. The water-resistant material delivers admirable protection from moisture, dust and scratches, while the super-soft plush interior lining gives additional defense for the tablet screen, while zippers and stitching will keep everything together for the long haul. The Props folio meets the more practical needs of consumers by providing generous function and protection for an inexpensive price. 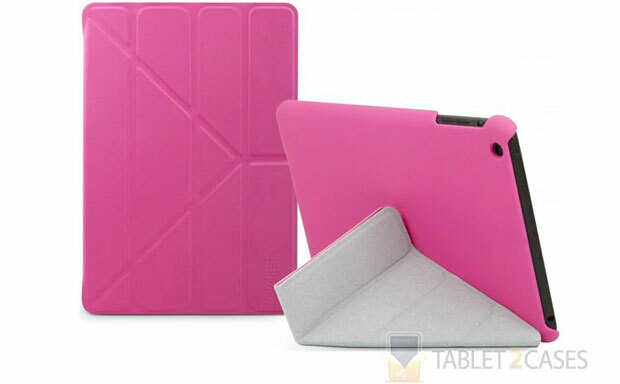 This magnetic case combines scratch/water-resistant polyurethane and soft microfiber lining to protect the iPad extremely well, and the interior bezel frame with Velcro-secured flap lock keeps the tablet locked-in and fully functional while enclosed. How to Win: Select your case & get automatic entry into the draw. Increase your number of entries by completing extra tasks. Winner: The winner is picked at random. There are 7 winners each week. Winners will be notified by email within 48 hours. Prizes will be shipped by post to the provided address.